What does AAAP Mean to You? All health professionals are encouraged to join AAAP. 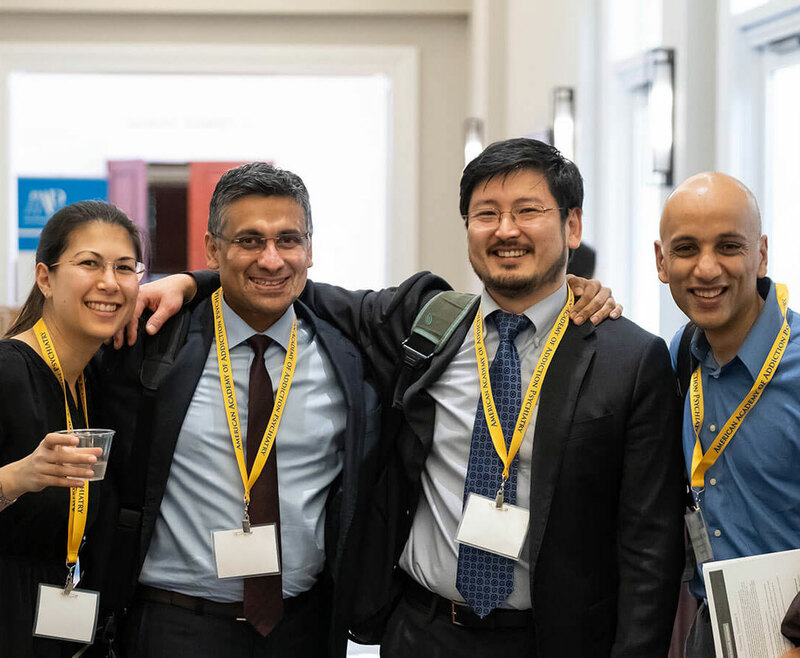 Members experience a personal and welcoming environment where they have the opportunity to meet new colleagues, learn from thought leaders and contribute to an ever-expanding dialogue. AAAP member Daryl Shorter, MD, describes his experience with the Academy and shares why he chose to be a member. We are constantly looking for dedicated and enthusiastic health professionals interested in supporting our mission. Individuals who have made substantial contributions to AAAP and to the field of Addiction Psychiatry. Designed to provide individualized, one-on-one guidance to explore specific clinical issues and/or career and life challenges. The official journal of the American Academy of Addiction Psychiatry.